Guerlain L'Homme Ideal - 50ml EDP - $93, 100ml EDP - $125 - an intense woody-oriental scent with top notes of almond, spices and bergamot; heart notes of Bulgarian rose, frankincense and vanilla tincture; and base notes of leather, tonka bean and sandalwood. A much spicier version then the EDT, I don't actually smell a resemblance to it at all - so if you loved it and were hoping for a more intense version of it you will be disappointed but if you like almonds, leather and vanilla - you're going to want to give it a try! 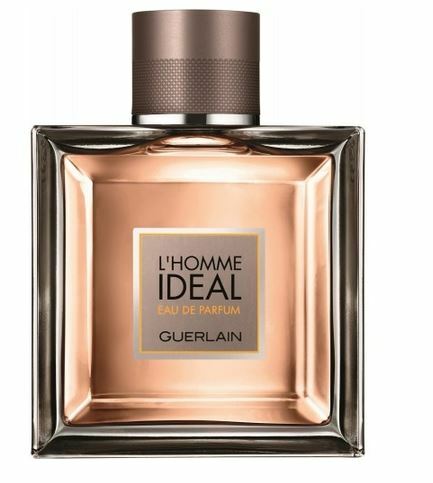 Available now at Hudson's Bay, Shoppers Drug Mart, Norstrom and other select Guerlain counters across Canada as well as Guerlain Boutiques.